Great for Chilling Bottles on Ice. This pot is watertight. 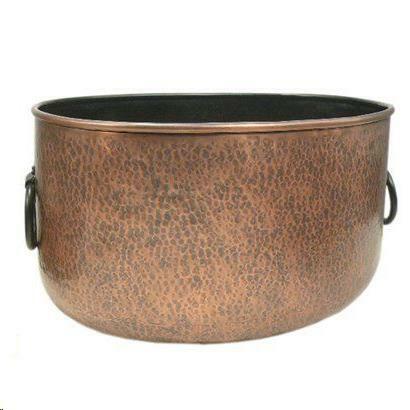 * Please call us with any questions about our copper pot distressed rentals in Allentown PA, serving Bethlehem, Easton, Quakertown, Phillipsburg NJ, and the Lehigh Valley areas.